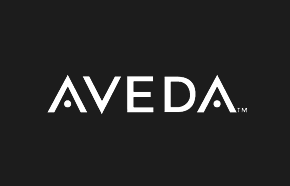 One of the leading international names in hair care and colour, cosmetics, perfumes and skincare, Aveda offers everything from organic shampoos to the finest cosmetics and hairdressers. The name also belongs to the world-renowned cosmetology school that is only more proof of their universal knowledge in aesthetics. With a modern, streamlined approach to beauty care, Aveda has what you need for the show stopping hair and skin. Try it - for free! 2 piece sample kit will be provided at participating locations.